How Far is Carp Safco Blue Sky? 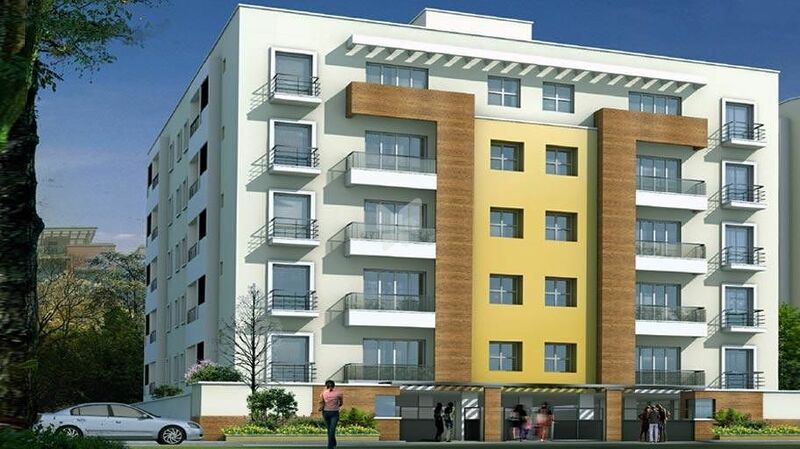 Safco Blue Sky is one of the popular residential developments in Thanisandra Main Road, neighborhood of Bangalore. It is among the ongoing projects of Carp Properties. It has lavish yet thoughtfully designed residences. - RCC framed structure designed for zine ll requlation. - Vitrifed flooring for living, dining, bedrooms and kitchen. - Stainless steel sink on granite platformPower point provision for drinking water purifier, refrigerator, cooking range and exhaust fan. - Provision for AC point 1 No. concealed copper wiring usingAnchor brand cables and Roma Viola switches. TV and Telephone points at living and master bedroom. - Anti skid tiles for flooring, glazed tile dadooing up to 7� height.